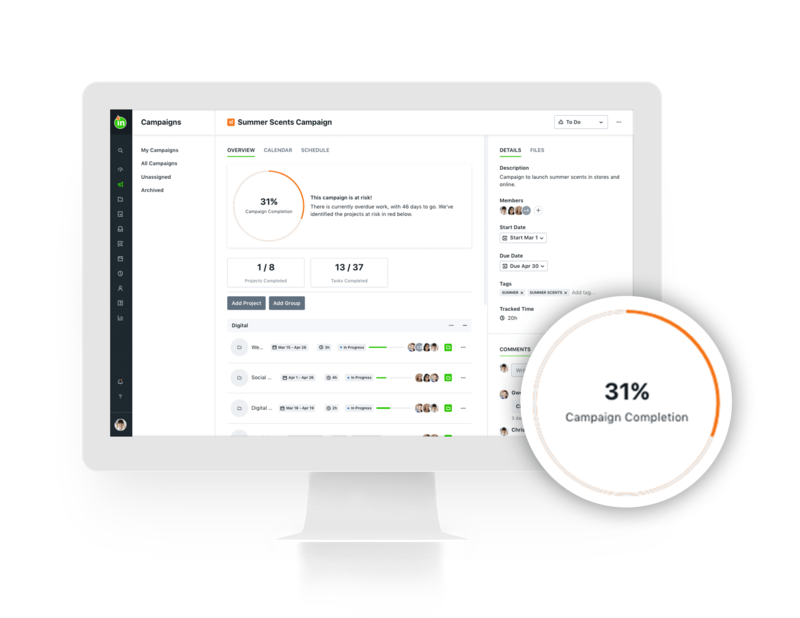 Marketing Workflow Management Software that Marketing Teams Love. Want to solve the bottlenecks slowing time to market? 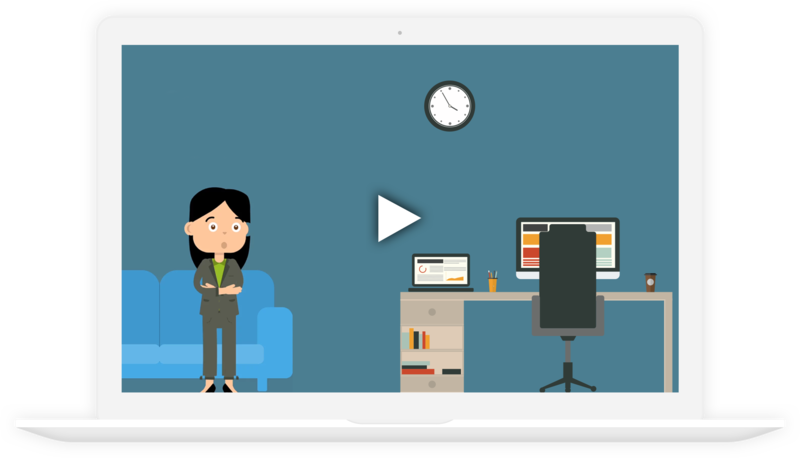 Make new creative requests and review content quickly with marketing workflow management software designed to increase efficiency. 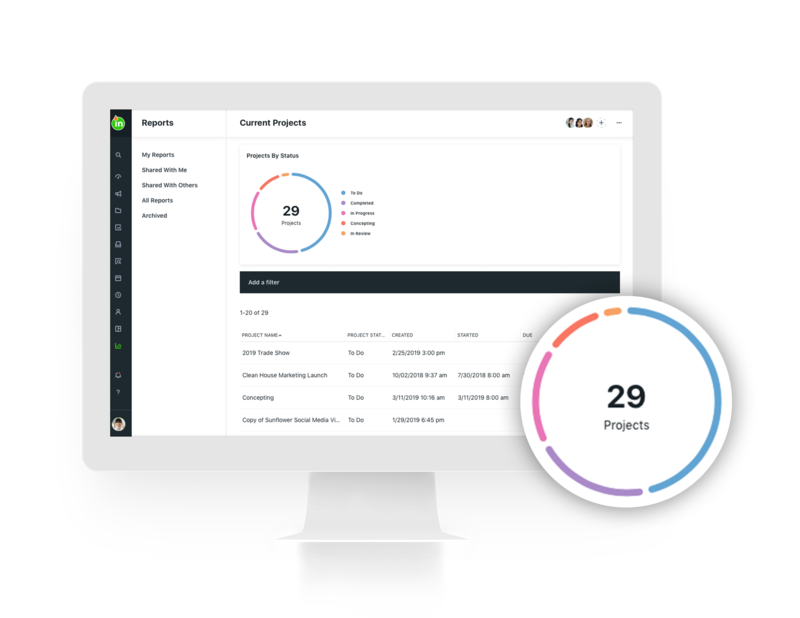 Make and track creative project requests in one simple online portal. It’s fast and easy to fill out customizable request forms with radio buttons, checkboxes, and attachments. Automated notifications keep the process moving and everyone in sync. 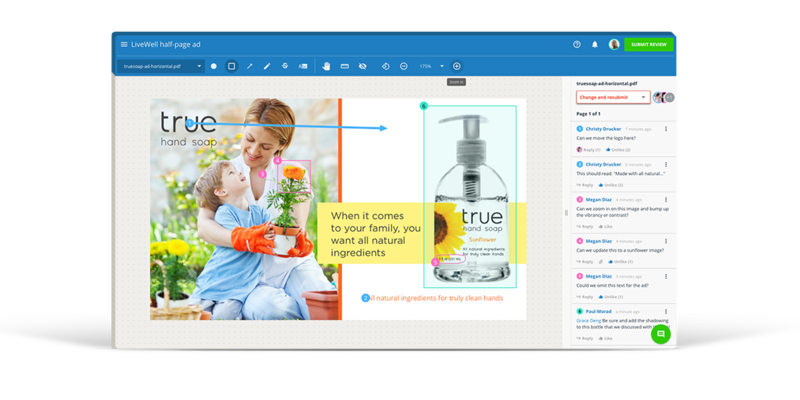 Unlock improved collaboration between marketing and creative teams by bringing all related projects together in a single view. 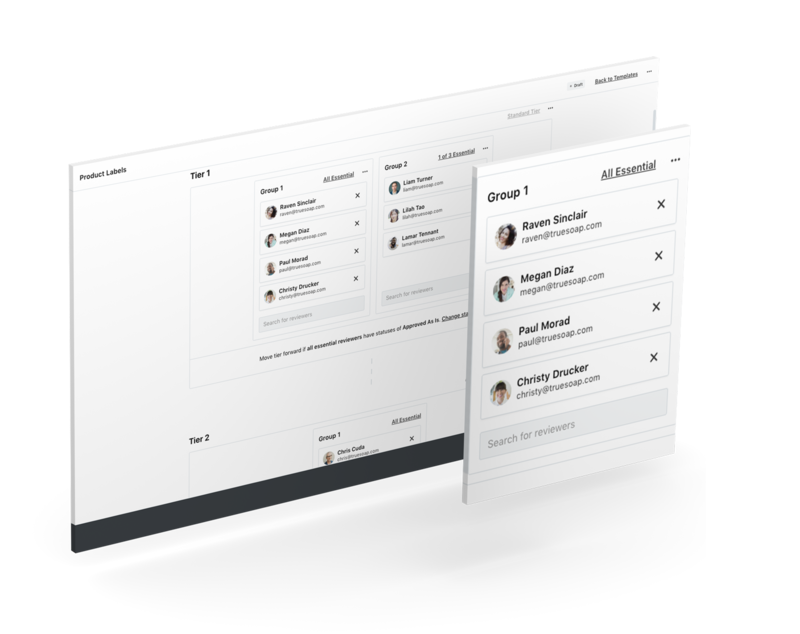 Easily keep track of work with customized in-app notifications and custom work groups within projects. 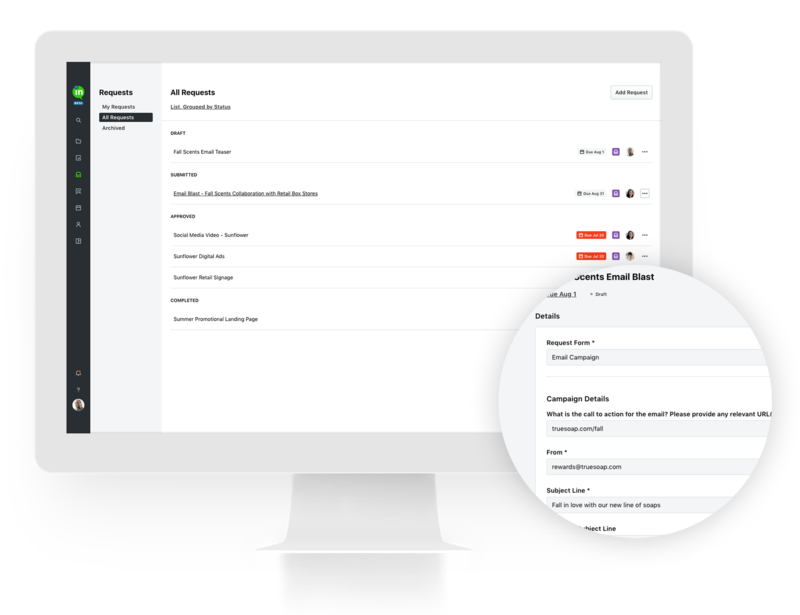 You’re only one click away from empowering your team with a better workflow. Let us show you the details.